Price Reduced! 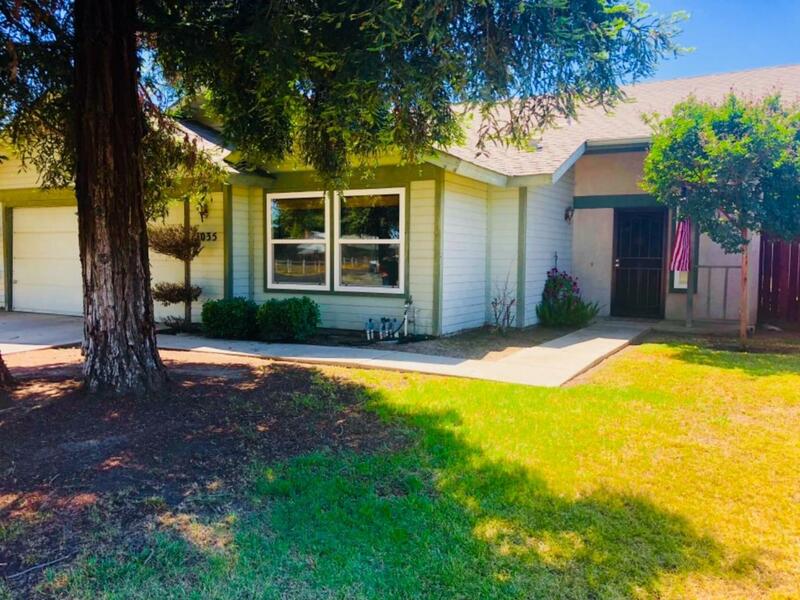 New fixtures throughout,new kitchen sink, retiled laundry room, completely remodeled front bathroom, new paint, new ceiling fans in bedrooms, plus more! Listing provided courtesy of Shannon Rose of Modern Broker, Inc..